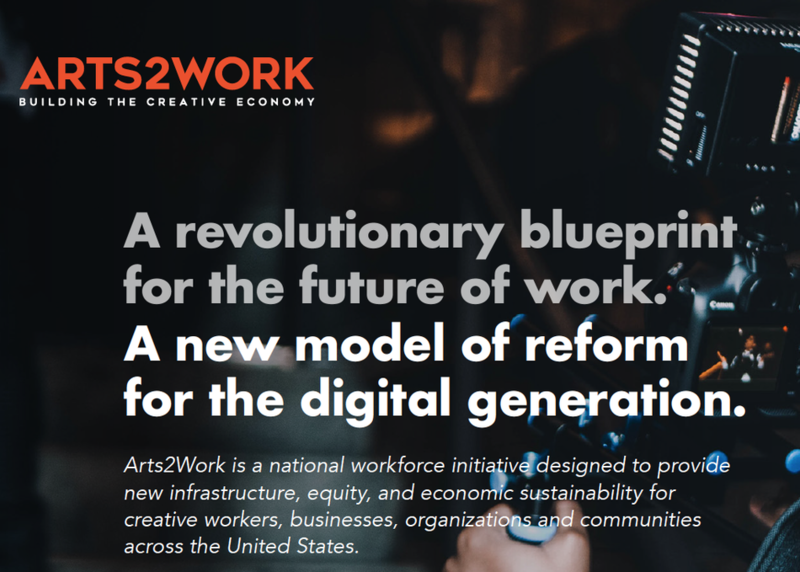 This session is an interactive conversation about work-based learning models and Arts2Work, the first federally-registered Apprenticeship Program in Media Arts and Creative Technologies. The big ideas we will address sit at the intersection of adaptive approaches to digital innovation, collaborative education systems, creative mastery and cultural imagination, social practice media, equity and inclusion. We are crafting new pathways from the arts classroom to the creative workforce.